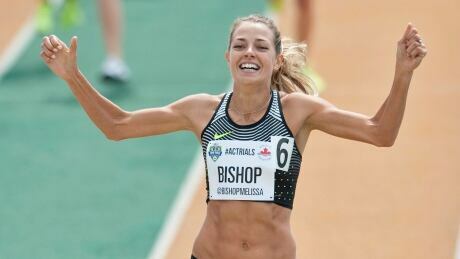 Canada's track and field team was selected Monday after the Olympic Trials in Edmonton. The team is deep and varied with strong podium threats among the 65 athletes named. The qualification process for the Rio Olympics is well underway. Find out who has made Team Canada and where they're from, as the 2016 Summer Games approach. 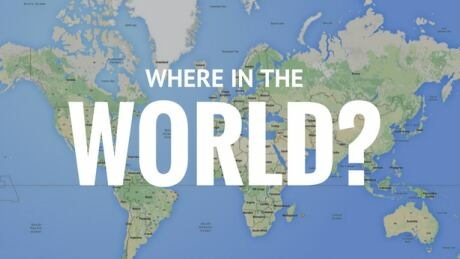 Where in the world is Team Canada? 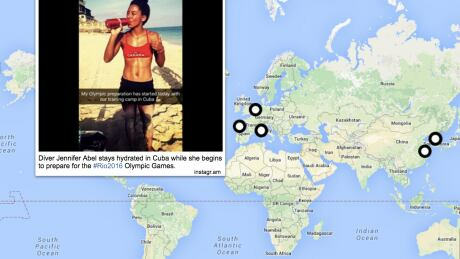 With the 2016 Rio Olympics just a few months away, we're keeping a close eye on Canadian athletes and where they are in the world. The Rio-bound athletes' locations will be posted on our map, which will be updated weekly with new information. Posted in Sports/Olympics/Summer Sports/Multimedia | Comments Off on Where in the world is Team Canada? 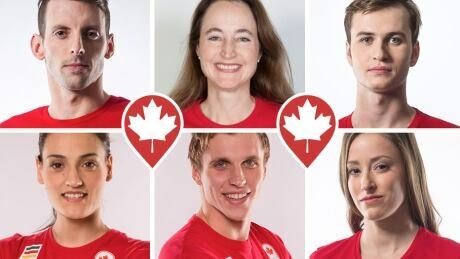 Winter is coming, which means it's time to get acquainted with some of Canada's winter sport athletes on their road to #Pyeongchang2018. You are currently browsing the archives for the Sports/Olympics/Summer Sports/Multimedia category.